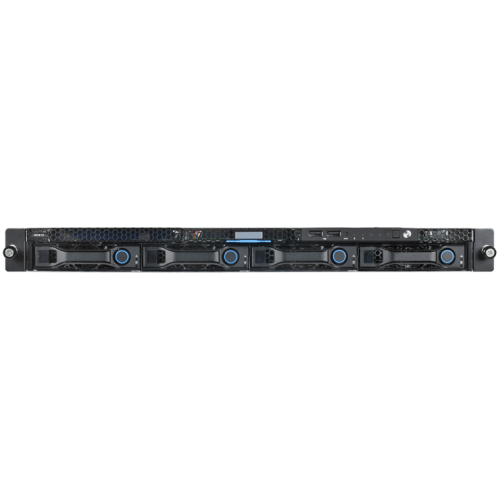 QuantaGrid D51B-1U is a general -purpose rackmount server designed for optimal performance and power efficiency. 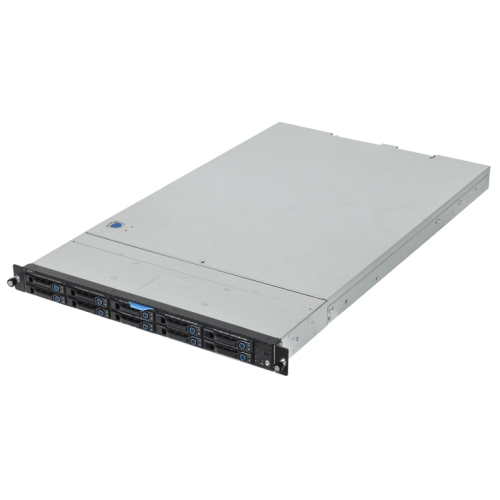 It is based on the dual Intel® Xeon® processor E5-2600 v3, v4 product family and features up to 1.5 TB memory capacity in a 1U chassis. 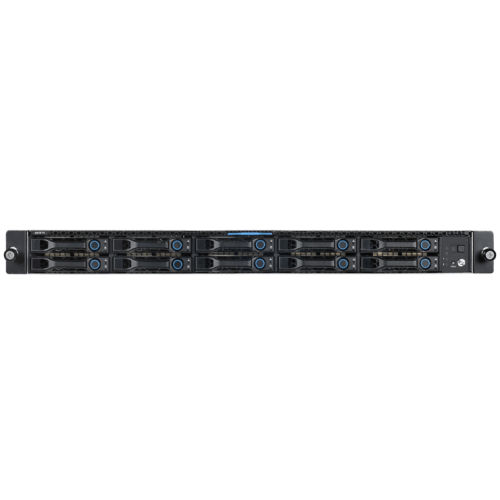 Powered by the Intel® Xeon® processor E5-2600 v3, v4 product family and DDR4 memory technology, the QuantaGrid D51B-1U allows owners to upgrade computing performance without overextending power consumption. With QCT’s enhanced thermal design, the server can operate under ambient temperatures as high as 40˚C. This allows owners to save unnecessary costs associated with datacenter cooling needs and to achieve higher data center infrastructure efficiency (DCIE) value. 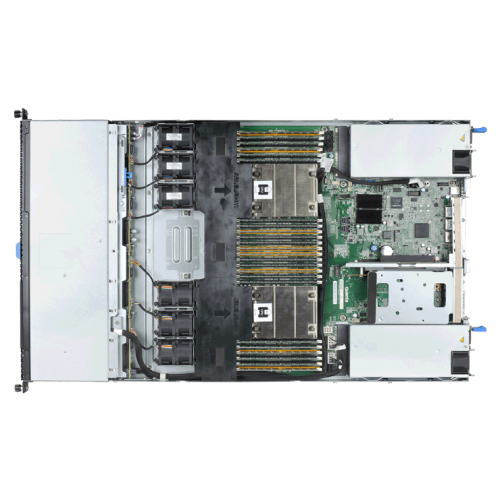 With 24 dual in-line memory module (DIMM) slots, QuantaGrid D51B-1U offers non-latency support to virtualization environments that require the maximum memory capacity. The D51B-1U also has two 2.5” PCIe Non-Volatile Memory Express (NVMe) SSDs on certain configuration options (with a 2.5” PtP backplane) to accelerate for today’s demanding cloud storage and computing workload. QuantaGrid D51B-1U provides flexible I/O scalability for today’s diverse data center application requirements. It features OCP LAN mezzanine card solutions in addition to dual GbE or 10GbE (LAN on motherboards (LoM). With various controller vendors and different speed and technology options, customers can choose from 1GbE to 56GbE bandwidth, copper or fiber-optic cabling, basic Ethernet function or FCoE and ISCI SAN connectivity. 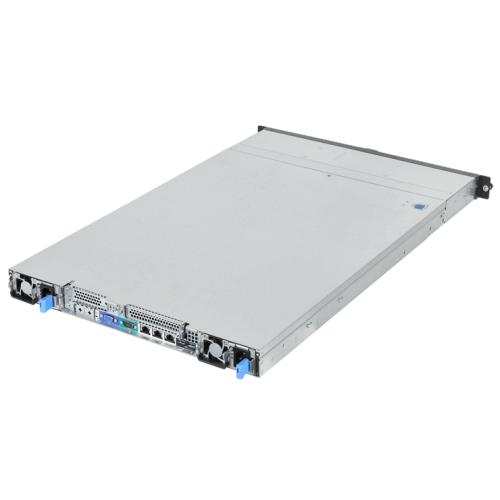 The on-board SAS controller offers multiple QCT SAS mezzanine card options, with different RAID levels, and data transfer bandwidth, so customers can tailor the SAS controller for specific application needs. Quanta Cloud Technology (“QCT”) is a global datacenter solution provider extending the power of hyperscale datacenter design in standard and open SKUs to all datacenter customers. 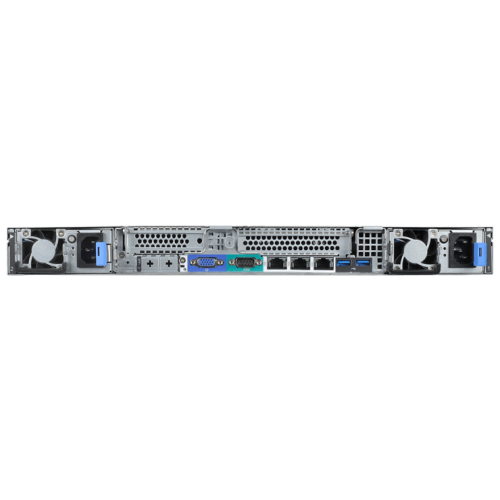 Product lines include servers, storage, network switches, integrated rack systems and cloud solutions, all delivering hyperscale efficiency, scalability, reliability, manageability, serviceability and optimized performance for each workload. QCT offers a full spectrum of datacenter products and services from engineering, integration and optimization to global supply chain support, all under one roof. The parent of QCT is Quanta Computer Inc., a Fortune Global 500 technology engineering and manufacturing company.